We charge a total of $7,900 for properties under $700,000. 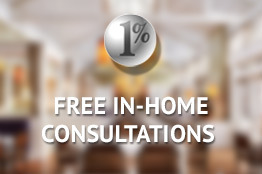 For properties over $700,000 we charge 1% of the sale price plus $900. Plus Applicable taxes, of course. It is as simple as that. You are in control of the advertising of your home. If you want additional advertising beyond the marketing plan of your 1% agent then great, but you will be responsible for the additional cost of such. Your 1% agent will require your approval before spending such additional expenses. 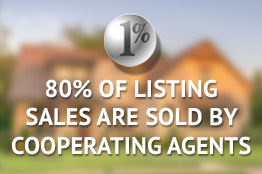 But it is quite rare for a Seller to request or pay any additional advertising from their 1% agent.